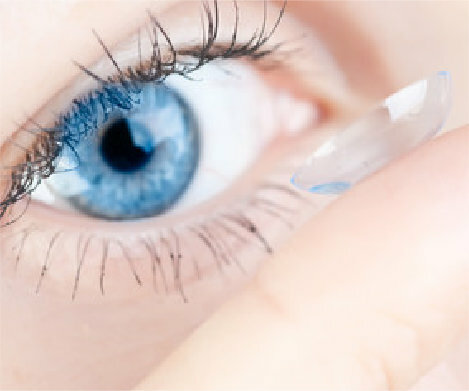 We Provide a Full Spectrum of Eye Care for the Whole Family. 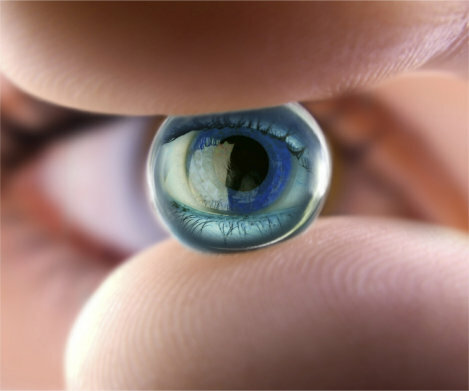 Helping Our Patients See Clearly While Maintaining Optimal Eye Health. We are pleased to welcome you to our practice and want you to feel right at home. Your eye health can impact your quality of life and we are committed to providing care that is focused to meet your individual needs. 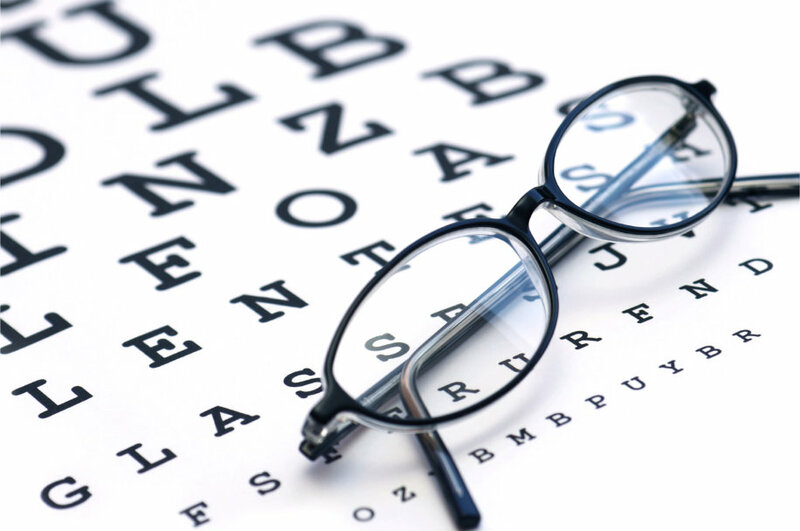 We provide a full spectrum of eye care for the whole family. 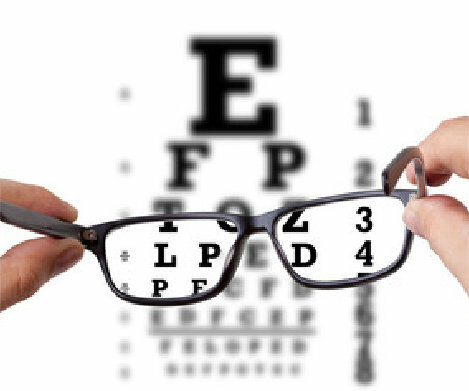 Not only do we perform a vision test, but we examine the health of the eye, looking for glaucoma and cataracts as well as other medical conditions that can affect your vision. We will take the extra time to listen and respond to your needs and look forward to the opportunity of being your eye care professional for a lifetime.